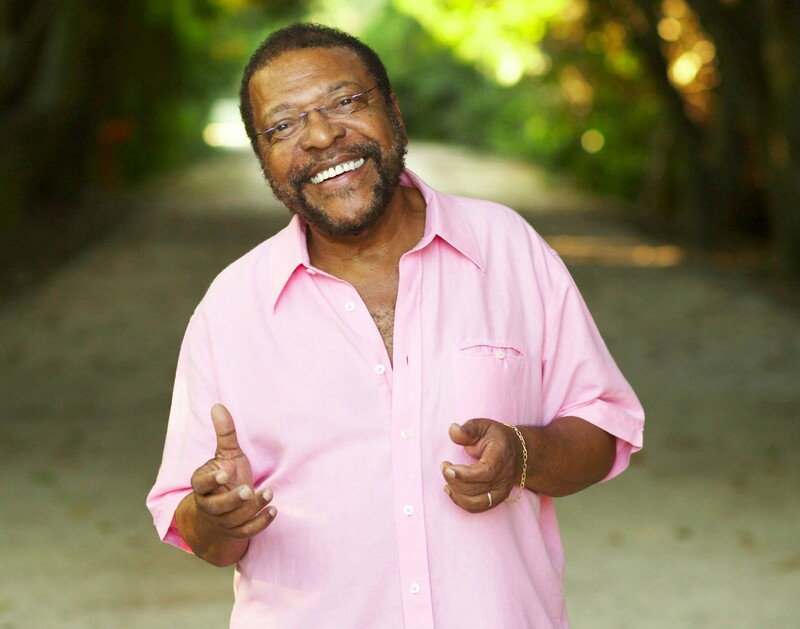 There’s a type of Brazilian music that I find really encompasses the joviality found in Brazilian society and one person that understands this is Martinho da Vila, a highly respected sambista from Rio de Janeiro. One of his songs that easily expresses the joie d’vivre is Canta Canta, Minha Gente, a 1974 hit that can still be heard all over Brazil more than 40 years later. In this song, he talks about different sub-genres of samba (some are listed here) and other Brazilian rhythms that I encourage you to find on YouTube. The song is about people simply coming together and being happy. Below, I put together the translated lyrics alongside the original. Singing is a great and fun way to practice pronunciation and learn vocabulary and grammar. 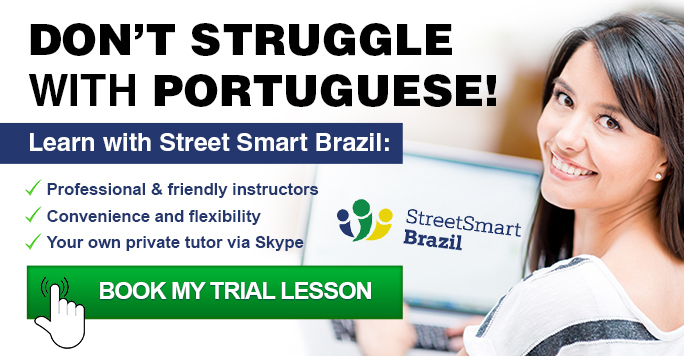 Of course if you are serious about speaking Portuguese comfortably, your best next step is to book a Trial Lesson with us. You will quickly see the difference it makes when you learn with professional instructors. You will also enjoy the unmatched flexibility and convenience of our lessons through Skype.